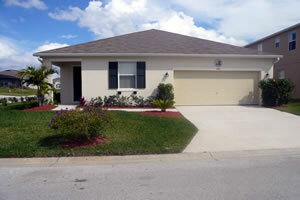 This spacious four bedroom, three bathroom home is located on Legacy Park and will sleep up to eight guests in comfort. 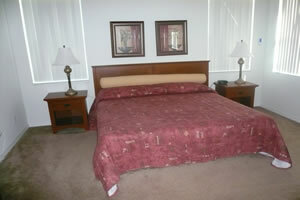 Within the home you will find everything you need during your stay and it is fully air-conditioned. 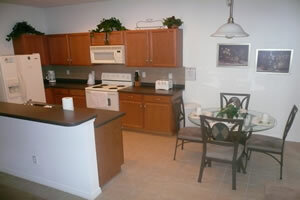 The kitchen comes complete with all crockery, toaster, microwave, oven, dishwasher and fridge freezer. 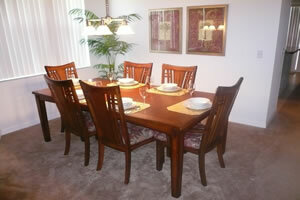 The dining area offers seating for up to six guests and a further four is available at the breakfast table. 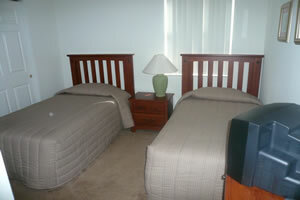 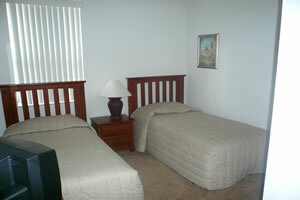 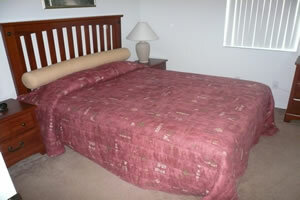 The bedrooms consist of one king room, one queen room and two twin rooms. 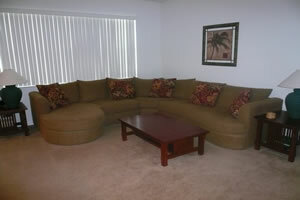 The home has two spacious living areas, five televisions, a DVD player, Hi-Fi System and internet access. 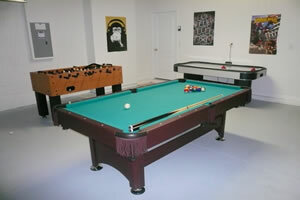 There is also a games room for guest’s enjoyment which includes an air hockey table, football table and pool table. 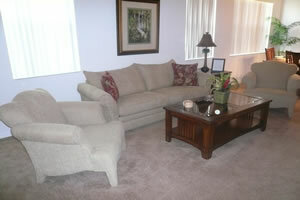 Outside you will find your own pool, spa and deck area that has outdoor furniture.